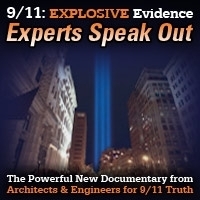 Host Andy Steele is joined by Larry Cooper, a structural engineer and volunteer with Project Due Diligence who gives his own take on the 9/11 evidence and the importance of speaking out about it. This encore show was broadcast on March 20, 2019. 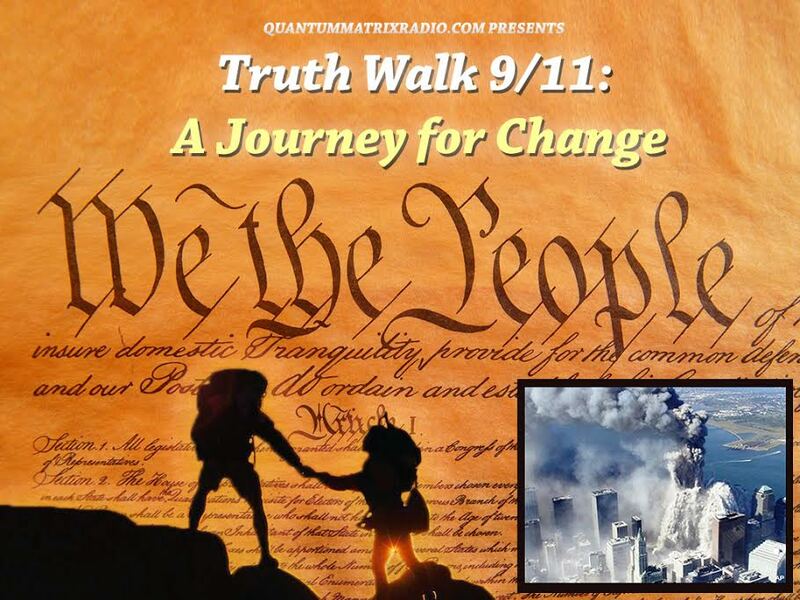 This entry was posted on Wednesday, March 20th, 2019 at 9:08 am	and is filed under 9/11, 911 Free Fall, Education, False Flag/Fake Terror, Justice, Law, News, Protest, Science. You can follow any responses to this entry through the RSS 2.0 feed.